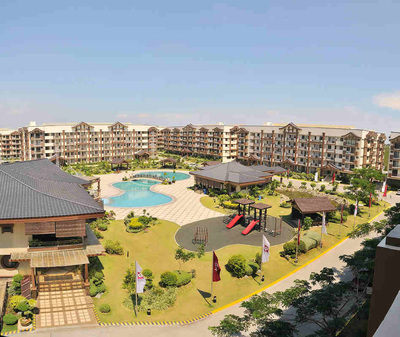 Launched in 2006 and situated in Taguig City just outside the central business district, this 3.9-hectare development has a Neo-Asian theme that provides modern comforts in a relaxing setting. 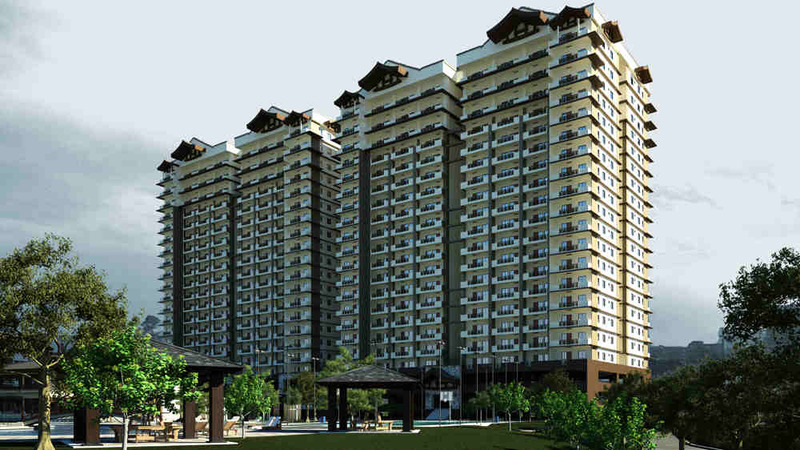 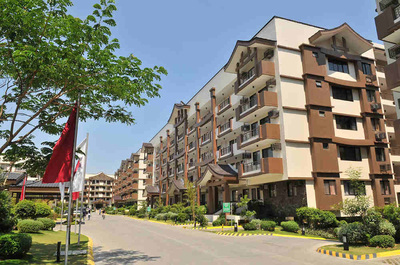 Among DMCI Homes' projects, it has the largest amenities area at 8,000 sqm. with designated passive and active areas, garden landscapes, and water features. It has two 21-storey high-rise towers and eight 5-storey mid-rise condominiums with a total of 1,367 units, The project is fully developed and completed, with over 1,000 units turned over to homeowners.